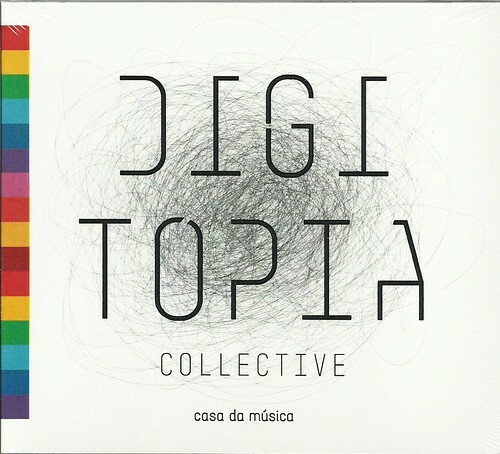 Digitópia Collective is a pioneer project in the research of new paradigms on how to make music, Digitópia Collective – José Alberto Gomes, Nuno Hespanhol, Óscar Rodrigues, Tiago Ângelo, Pedro Augusto and João Menezes – is the group of instructors associated with Digitópia, Casa da Música’s artistic platform dedicated to the creation of music in technological format. 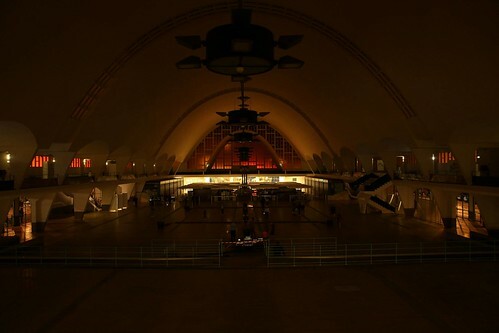 This collective supports the concept of free exploration, combining the design of digital instruments, the conception of hardware and circuit-bending, the analysis of the relations between image and sound, the practice of VJs and DJs, digital media and interactive digital systems. Electronic and digital music with a performative nature results from the confluence of resources and processes, and also from the different languages brought by each member of the group. 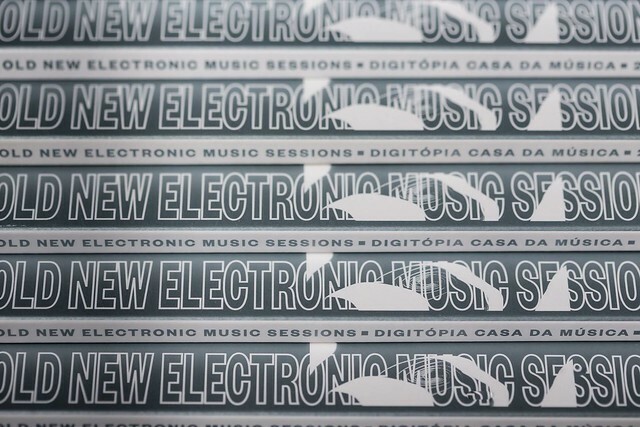 The OLD NEW ELECTRONIC MUSIC SESSIONS curated by DIGITÓPIA, are extremely provocative regarding the appropriation and reuse, so typical of the remixes era. Several musicians of today (some well unlikely) are invited to create new music from an existing song preferably one that is extremely well known in the history of electroacoustic music. Mikrophonie I de Karlheinz Stockhausen, é uma peça escrita em 1964 para um grupo de seis performers (2 trios). Cada trio é composto por: uma pessoa responsável por tocar e excitar um tam-tam, outra responsável por manipular um microfone de modo a captar e amplificar diferentes sonoridades ao mover e a posiciona-lo em diferentes sítios do tam-tam, e uma terceira pessoa a manipular os sons captados através de um pré-amplificador e um filtro analógico (resonant bandpass filter), controlando a largura de banda e o ganho de modo a realçar diferentes componentes do espectro sonoro. Em Variações sobre Mikrophonie I os participantes são convidados a descobrir um mundo sónico, de forma semelhante às experiências elaboradas por Stockhausen durante a composição da peça Mikrophonie I. Revelando uma palete tímbrica que de outra forma permaneceria escondida, “auscultando” com o auxílio dos microfones, as ressonâncias emitidas pelo tam-tam quando percutido e/ou friccionado com os diferentes objectos de percussão disponíveis. "Mikrophonie I" by Karlheinz Stockhausen was composed in 1964 for 6 performers set in two groups of three. In each trio, one performer is responsible to play and excite the Tam-Tam, another one holds a microphone and moves it through the Tam-Tam surface searching for different sounds, the last one filters all the incoming sound on a resonant bandpass filter controlling the bandwidth and gain, emphasizing different parts of the frequency range. 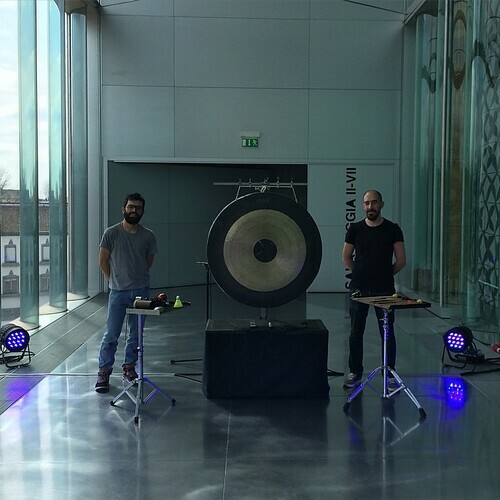 In "Variations of Mikrophonie I" the visitors are free to play and discover the sounds familiar to the Stockhausen's experiments on "Mikrophonie I", then revealling by means of auscultation the resonant sounds vibrating from the Tam-Tam.